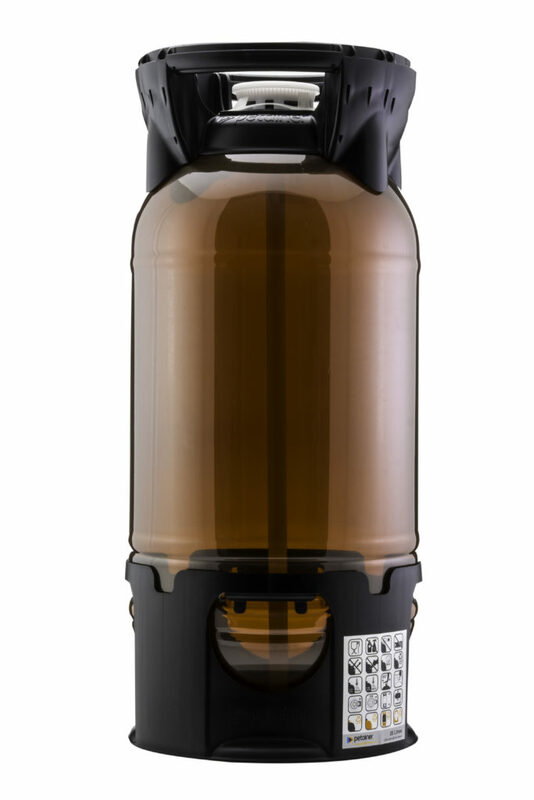 PETAINER has launched its new petainerKeg Hybrid PET keg, described as offering “universal filling, excellent handling, safety and sustainability benefits”. The firm revealed it has worked with partners such as keg filling specialist KHS to help meet the needs of users across the drinks industry. Petainer claims the PetainerKeg Hybrid has a lower total cost of ownership than other packaging formats such as steel and glass due to the fact it can be filled, sent and recycled when empty. Additionally, only “minimal investment or adjustments” to filling lines are required because the keg has been designed to be filled using existing equipment, whether it is manually or on semi and fully automatic lines.